The Delhi Daredevils is a franchise cricket team who often known as DD and its located in the city of Delhi in the IPL. 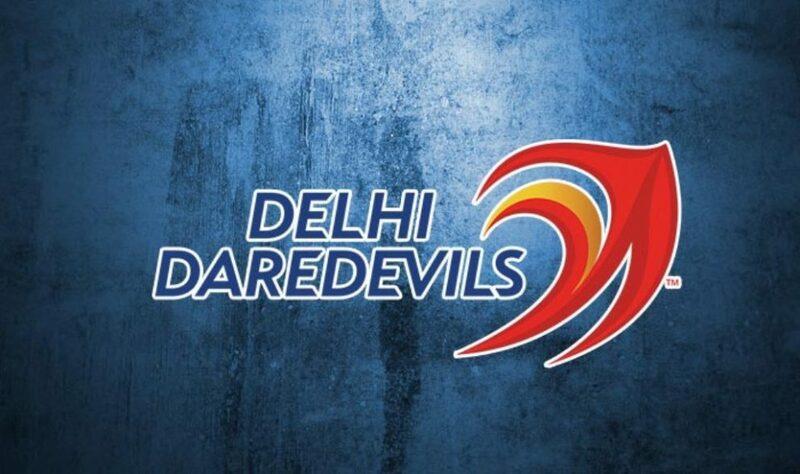 The Delhi Daredevils team founded in 2008 one of the eight founding teams of the Indian Premier League. 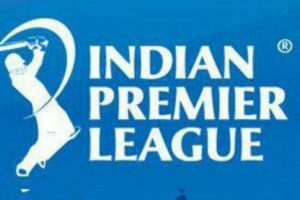 The Owner of this franchise cricket team is GMR Group and JSW Group. 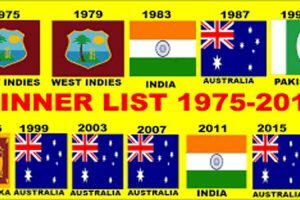 Feroz Shah Kotla Ground and Shaheed Veer Narayan Singh International Cricket Stadium in Chhattisgarh are the home ground of the Delhi. Ricky Ponting is the coach of Delhi Daredevils team. Delhi Daredevils has won the match by 55 runs against Kolkata Knight Riders. 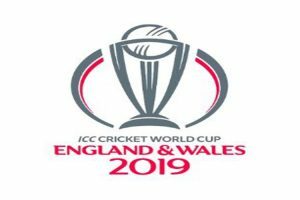 Gautam Gambhir (Captain), Shreyas Iyer, Rishabh Pant, Glenn Maxwell, Jason Roy, Chris Maurice, Colin Munro, Shami, Rabada, Amit Mishra, Prithvi Shaw, Rahul Tahitia, Vijay Shankar, Harshal Patel, Prashesh Khan, Shahbaz Nadeem, Daniel Christian, Jayant Yadav, Gurkeerat Mann, Trent Bolt, Manjot Kalra, Ankit Sharma, Abhishek Sharma, Sandim Lemichan, Naman Ojha, Sion Ghosh. Note:- The result of the match will come after match finished.